When students think of Chicago, just a few things that should come to mind include the city’s plethora of engaging attractions, cozy lodging options, gourmet restaurants, accommodating performance venues and interactive up-and-coming entertainment alternatives. Popularly referred to as the “Windy City,” Chicago is known for more than just its deep-dish pizza and Chicago-style hot dogs. Its innovative architecture, delicious restaurants and informative museums offer just a few gateways to discover the city’s rich cultural history. Start your student trip off with tours of some of Chicago’s greatest museums, buildings and structures. Students will appreciate a hands-on, docent-led tour of the Museum of Science and Industry and get an inside look at current exhibits like the U-505 showcase and the up-and-coming exhibit The Science Behind Pixar. 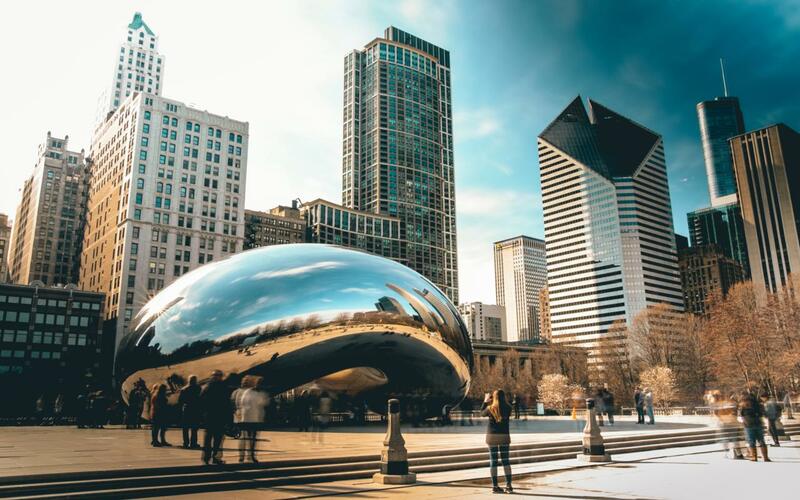 Chicago’s architecture provides students with the chance to explore some of the world’s most renowned edifices, such as the Sears Tower and Cloud Gate, better known as “The Bean,” at Millennium Park. Downtown Chicago gives students the chance to combine learning with delicious dining at one of many restaurants such as The Warehouse Bar and Pizzeria Chicago and El Nuevo Mexicano. If you often find it difficult to plan activities for a student trip, you will discover that organizing enjoyable tours comes easily with the plethora of attractions that Chicago has to offer. 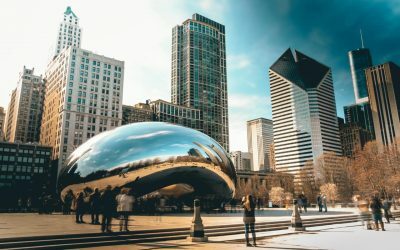 Whether your students wish to explore a history, science or art museum, or perhaps hope to go sightseeing at the Bean, Chicago’s numerous impressive entertainment and educational alternatives will not disappoint. Also, it’s important to remember that keeping your field trips within budget will ensure a stress-free and easy time when arranging trips. Luckily, several group rates and free attractions in Chicago will alleviate this pressure and guarantee a delightful day of fun activities. 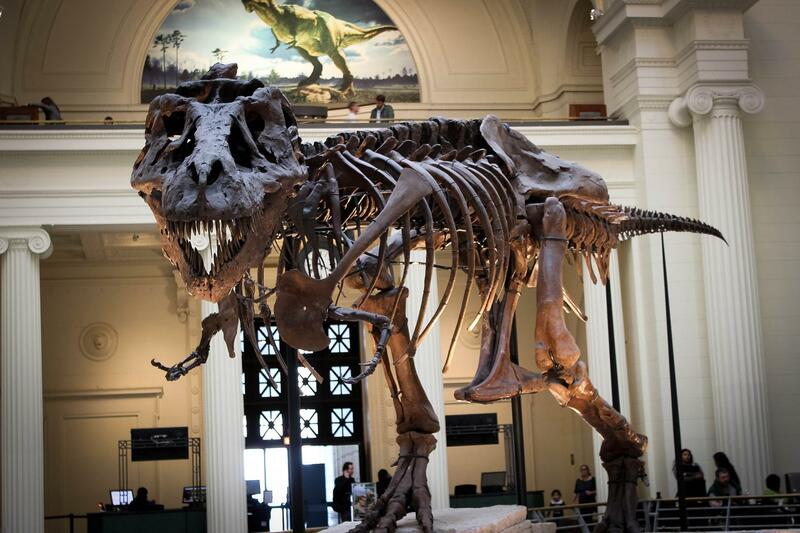 With that, here are our top five picks for attractions in Chicago. Making convenient, comfortable lodging arrangements for your students is among the most important plans you’ll need to make for your next student performance trip. When planning for your upcoming band, choir, dance or theater excursion, it is vital to find safe housing alternatives that guarantee your students’ comfort while still not breaking the bank. 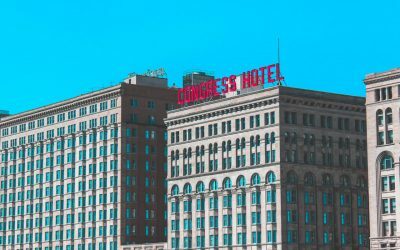 Luckily, Chicago offers a host of affordableand cozy hostels that promise amenities such as free WiFi, daily front desk service, housekeeping and several other obliging services. Also, several hotels offer group rates and discounts for school groups, relieving some of your traveler-troubles. 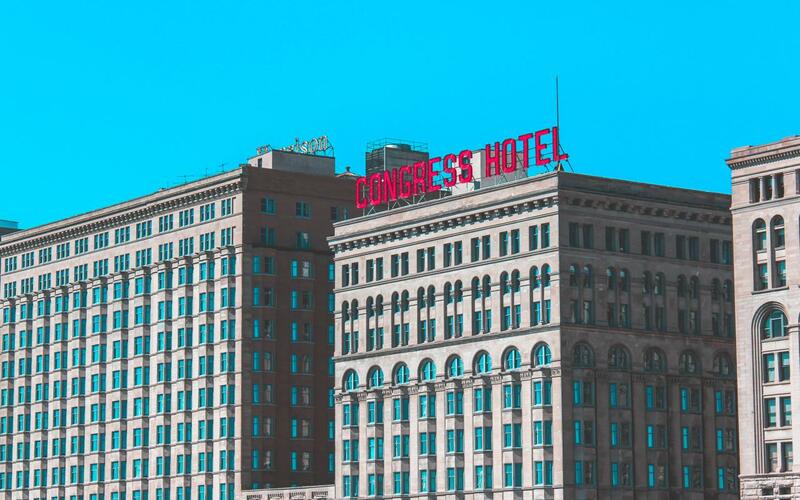 Hence, here are our top five picks for accommodations for students in Chicago. Students deserve to take a break and unwind with a delicious meal at the end of a long day of band, choir or dance practice. With Chicago’s multitude of restaurants to choose from, students will never tire of Chicago-style pizza, hot dogs and authentic international cuisine. If you’re worried about affordable options, dietary restrictions or accommodations for large groups, a variety of Chicago restaurants will be sure to assuage your worries with inexpensive meals, vegetarian and vegan options and convenient indoor and outdoor private seating. With that, here are our top five picks for dining options in Chicago for students. When organizing a student performance, directors must take into consideration several contributing factors, including budget, services and probably the most important part – venue. It can be challenging to find the ideal performance venue that promises accommodating services, spacious practice areas and other amenities that will ensure your student group’s comfort and safety. However, Chicago offers a plethora of options for band, choir, dance and theater rehearsal and performance sites that will ensure a seamless production night. With that, here are our top five picks for performance venues in Chicago for students. For your next dance, choir, band or theater showcase, one of the most important aspects of planning such grand events is organizing a trip that includes tours of a city’s emerging attractions. Fortunately, Chicago has several up-and coming attractions, ranging from new educational exhibits to the construction of brand new museums, that will directly engage your students with the culturally rich history of the city. With the lengthy amount of time it can take to plan student trips, several of Chicago’s museums offer developing exhibits that are shown for many months, giving planners enough time to arrange docent-led tours. 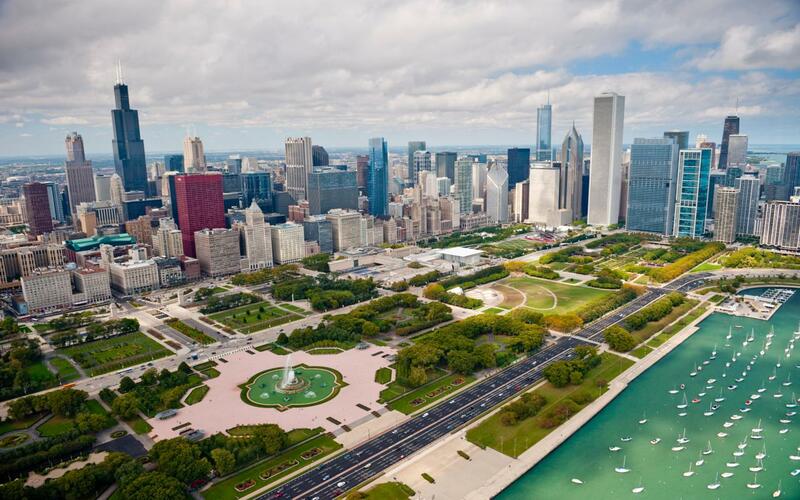 With that, here are our top five picks for up-and-coming attractions for students in Chicago.